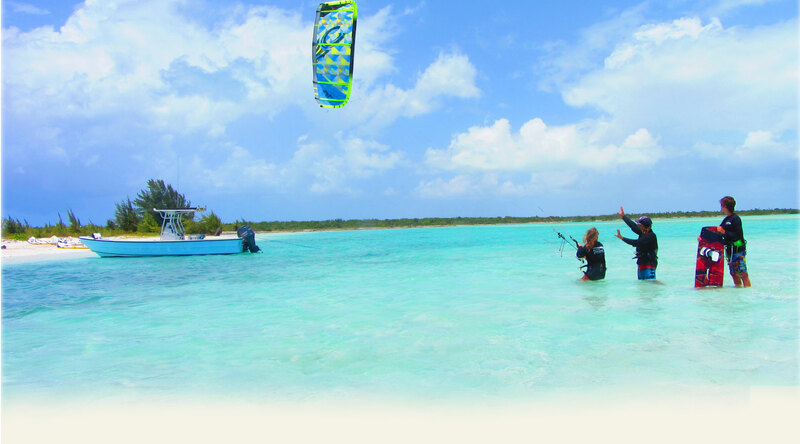 Kiteboarding is the fastest growing sport in the world. Using a board similar to a snowboard or wakeboard, a kite-surfer is pulled across the water and through the air by controlling a large inflatable kite to which they are attached with long lines. New equipment designs have made this once “extreme” sport safe and easy for all family members to learn and enjoy. 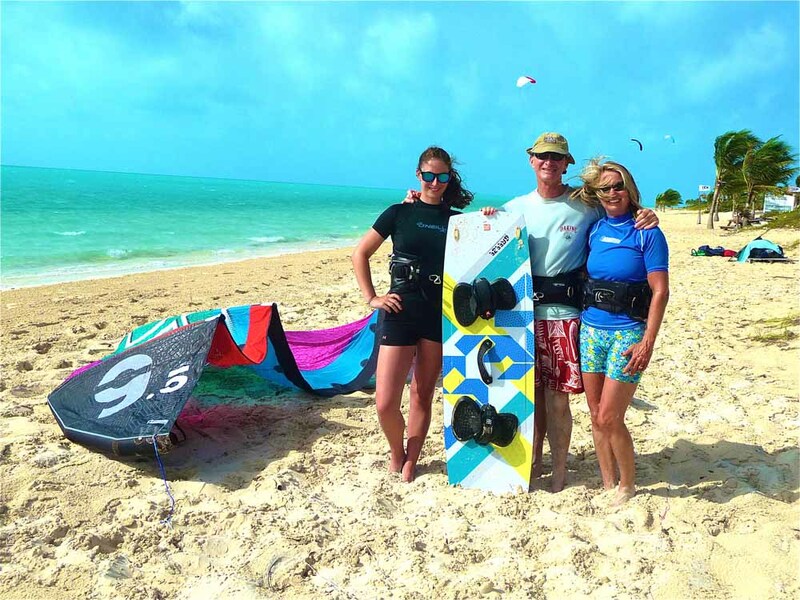 Long Bay provides the safest conditions for kite boarders of all ages. Why is Long Bay safer than any other location? The shallow waters of Long Bay are protected by a distant reef and thus are also free of big waves making Long Bay one of the safest and easiest places to learn. The prevailing winds are side-shore again ideal for beginners and enjoyed by kiters of all skill levels. Kiteprovo provides Windhaven guests with onsite top professional lessons tailored to your needs. 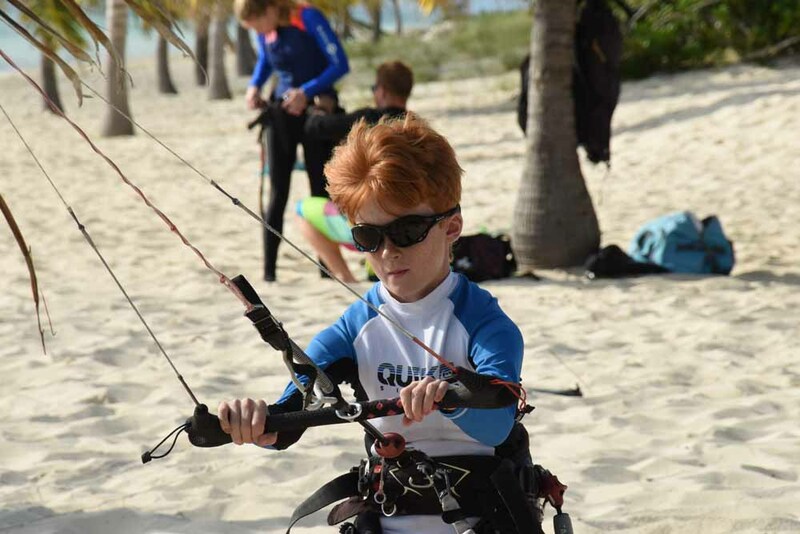 Whether you are a beginner acquiring basic skills or an intermediate needing only supervision or an advanced kiter learning new tricks, Kiteprovo has the equipment and expertise for everyone. Details about learning packages are available through Kiteprovo.